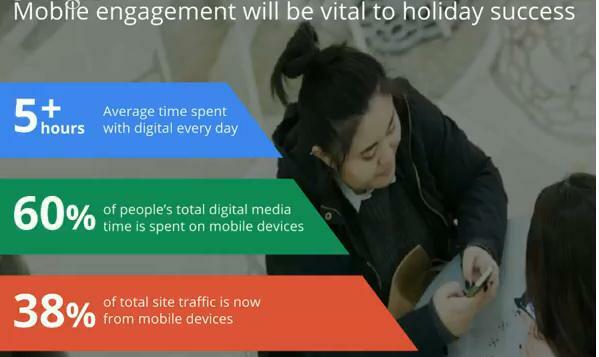 Are you gearing up to optimize your campaigns for Holiday season. Google Shopping campaigns are an effective way to maximize and optimize your holiday season marketing with seasonal campaigns targeting the mobile shopper. 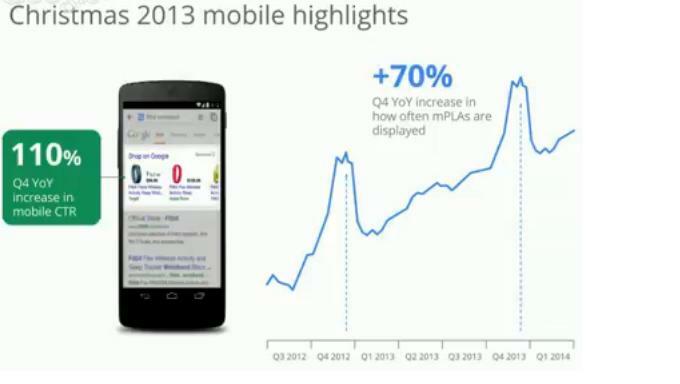 Mobile has led the way in increasing impressions for last holiday season with Q4 impressions increasing by 70 percent in Q4 2013. 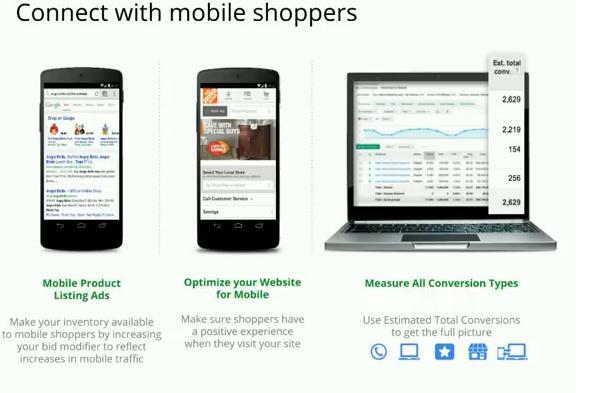 Google Shopping campaigns with its mobile segmentation can now enable a separate queue for mobile with the mobile attribute and specifically designed mobile landing pages to target by device ownership to optimize your mobile marketing. This is highly important to drive conversions for your site as 38 % of all website traffic is now mobile. 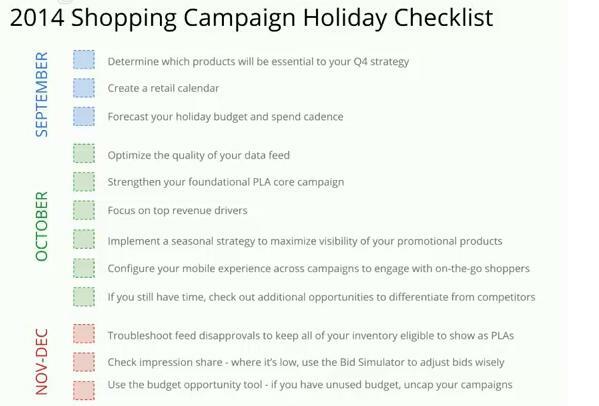 To help you plan your Shopping Campaign for the holidays here are some key steps and tools Shared by Google. Create a Check list to measure your efforts and plan. Very often the campaign planning process begins in september which requires preparedness for campaigns with the right product feed and merchandize. Create Channel attribution with the response rate for each channel and response received from earlier campaigns. This helps you determine the overall weightage you want to give to your Shopping campaigns. Index your budget to match it with the overall weight that you have given as per cross-channel attribution. 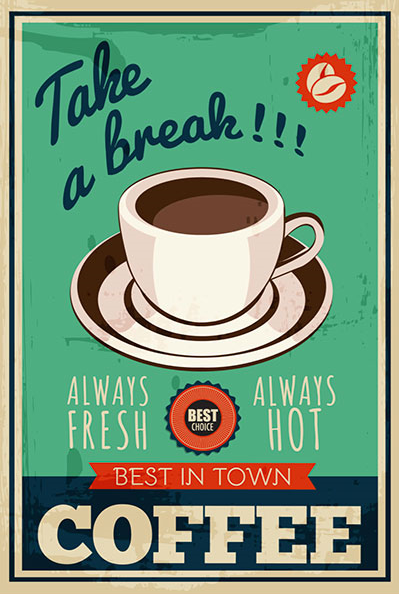 Check on any opportunities or Day-part and look at all conversions to get the full picture about your campaign. Posted in Insights, Landing Pages, Mobile Advertising, SoLoMo. 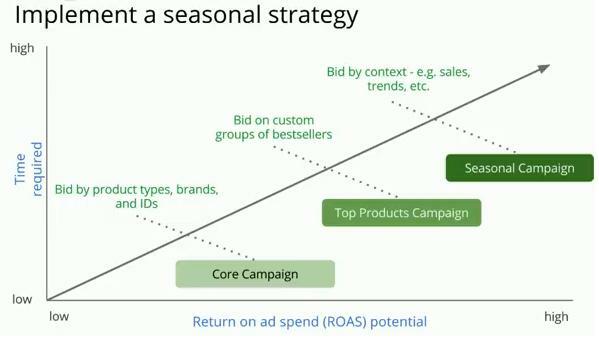 Tagged campaigns, Mobile Advertising, Seasonal, SoLoMo.